GLADSTONE, N.J. – Aug. 8, 2018 – Eastern Hay will return for the third consecutive year as sponsor of Monmouth at the Team’s $5,000 USHJA National Hunter Derby, the feature class on Tuesday, Aug. 14. Monmouth at the Team is held at iconic Hamilton Farm, the headquarters of the U.S. Equestrian Team Foundation, the most important historic equestrian landmark in the country. The boutique hunter/jumper show is scheduled for Aug. 12-20. Eastern Hay is a family-owned and operated business with over 30 years of history as a premier producer, dealer and broker of the best quality grain, hay and bedding products for the East Coast equine market. Eastern Hay produces a significant portion of the hay they sell. Chris Johnson, owner of Eastern Hay, has spent his lifetime learning about farming. He shares his expertise with his three sons and staff. Together they produce and source the best quality products all year–round. They know firsthand what goes into growing quality forage, they use no chemicals to cure their hay and do not source or sell chemically-treated hay. They offer a variety of hays, such as premium Western hay (alfalfa, timothy and an alfalfa/timothy mix) and locally produced grass and orchard hay. Eastern Hay provides options like classic 45-pound "kicker" bales, 65-pound commercial bales, 600-pound square bales and 1000-pound round bales. Also, they stock both large (show flakes) and small flake shavings in paper or plastic bags and straw in various sizes. 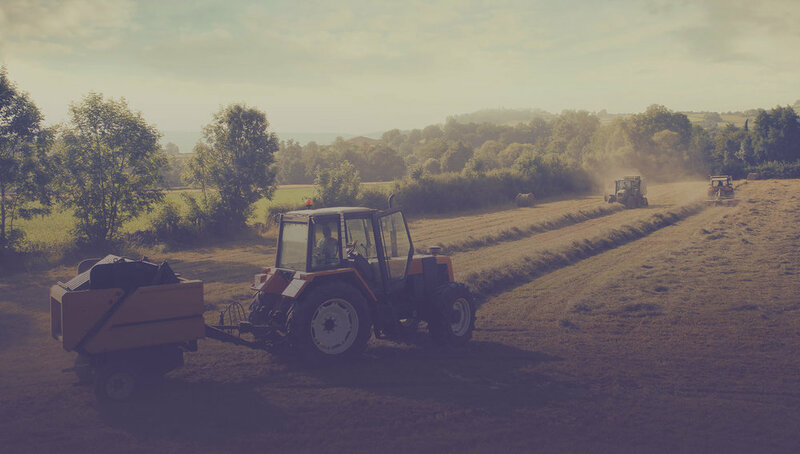 Eastern Hay’s diverse sources and efficient supply network ensure that clients will always have what they need, no matter the weather or supply shortages. Customers are welcome to visit the Eastern Hay warehouse to view and sample their inventory. Eastern Hay delivers what horses need to stay healthy, happy and perform at their best. From backyard barns to facilities boarding over 100 horses, Eastern Hay supplies any size operation. Their clients include some of the most notable equestrian athletes, Olympic medalists, horse show venues, zoos, government agencies and international customers. For more information, visit their website at www.easternhay.com, or call them at (845) 855-3291.